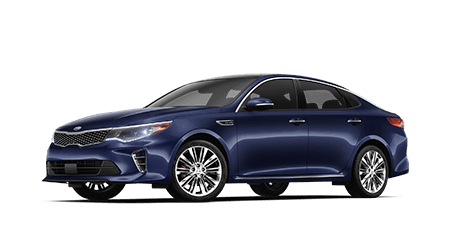 From its turbo GDi engine to its impressive safety features like Blind Spot Detection, the Kia Optima is a responsive sedan that delivers. With seven seats and an array of technological advancements like smartphone connectivity, the Kia Sorento is a vehicle the whole family will enjoy. 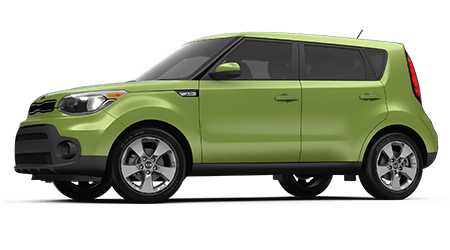 The Kia Soul is a nimble vehicle designed to stand up to the challenges of the road, boasting features like Kia Drive Wise and active safety systems. The well-connected Kia Forte puts you in control of all your on-road adventures, so don't hesitate to snag one of these Electronic Stability Control-equipped sedans today! If you're looking for a different automotive experience, one that is hassle-free, convenient and puts your needs above all else, head to our new and used Kia dealership in Lakeland, Florida today! Regal Kia has been serving the automotive needs of nearby Winter Haven since 1976, and our friendly staff looks forward to continuing to provide our customers with the high level of care they've come to expect from the Regal name. Our family owned and operated business has an extensive new Kia inventory to explore, services all makes and models, works with all credit scores and treats our customers like family, so don't hesitate to trade up to a new Optima here at Regal Kia now! 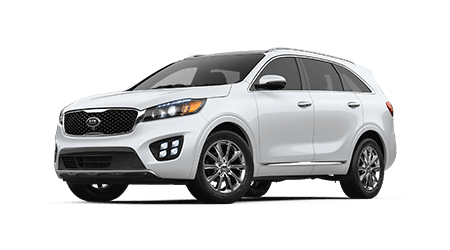 Visit our trusted auto dealership near Brandon, Florida to inquire about our Lifetime Warranty or to take a Kia Sorento test drive! Our Kia sales department is familiar with all the new and pre-owned models we stock and will listen to your search requirements before tailoring a shopping plan that complements them. Our Kia finance department is standing by, ready to introduce you to a variety of loan options and our service center is here for you when the time comes for maintenance work completed by professional technicians. We invite you to learn more about the perks that come from shopping here at Regal Kia, contact us or simply drop by for a visit today! New car shoppers near Wesley Chapel, Florida are encouraged to visit our dealership in Lakeland to explore the new Kia lineup! Whether you're in need of a ride the whole family can enjoy, a luxury vehicle or one to help you enjoy retirement in, there's a new Kia for you. Check out the amenities that come included on a Sorento or ask about the safety features a Soul boasts. If we don't have what you're looking for, we'll pick it up within 36 hours. 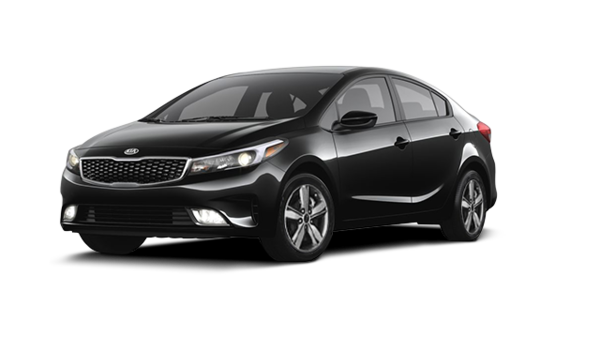 After your Kia Forte purchase, join us for a complimentary dinner! Regal Kia's finance department is here to help your dream of owning a Kia become a reality, so feel free to submit an online credit application to our staff no matter the financial situation you're in! We have options for all car shoppers, including those that have yet to establish credit or hold a sub-prime score. Let our professionals negotiate the competitive Kia loan terms that you deserve, reach out to our finance center at your earliest convenience or visit us to speak with a loan expert in person! Drivers that like to complete maintenance work on their new or used car at home trust Regal Kia for all their genuine auto part needs. Browse our Kia parts or check out the accessories we have available that can help you customize your SUV. A comprehensive warranty backs our factory authorized components, so don't hesitate to reach out to our knowledgeable parts department to inquire about the items you need. Our Kia dealership stocks a number of products for a range of brands as well as online ordering capabilities, so place a genuine part order from your Winter Haven, FL home now! As your local car dealership, Regal Kia has a vast selection of used cars for sale to ensure you can find the quality ride you deserve. Our eye-catching pre-owned inventory is inspected by our ASE certified technicians, and many models come with a 60-day or 2,000-mile warranty, with extended protection plans available for added peace of mind. Don't hesitate to ask us about the reconditioning process our Certified Pre-Owned Kia inventory completes and feel free to have our professionals value your current vehicle so you can trade in with ease. When it comes time to care for your Kia Sportage, visit Regal Kia's service department in Lakeland, FL! We employ ASE and Kia certified technicians to ensure we can handle the maintenance and repair needs of all drivers in nearby Brandon, not only those that drive a Kia model. There are so many reasons why drivers visit us for auto care, from our 24-hour roadside assistance to our customer lounge, complimentary refreshments and shuttle services, so don't hesitate to schedule a service online via our interactive website today! With so many online resources available, drivers in nearby Wesley Chapel, Florida can learn more about our Kia dealership, shop the model lineup, apply for financing or schedule maintenance work, all from the comfort of their home. We're dedicated to providing for the automotive needs of drivers in the area, as well as helping the local community thrive by supporting a number of schools, clubs and initiatives. Shop at a family owned dealership you can trust, team up with Regal Kia in Lakeland today!